Hello World! I previously wrote a simple calculator using C#. 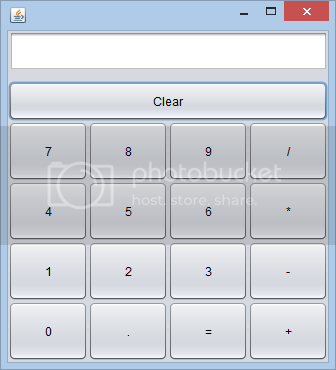 (Click link to view Simple Calculator using C# ) Today I am going to write that same calculator using the Java programming language. I am doing this because I want to introduce new programmers to GUI design using java and also compare Java syntax with C#. Feel Free to ask any question by leaving a comment below. ENJOY!